If you are thinking of having your wedding ceremony or reception at Wattles Mansion and Gardens consider the Officiant Guy as your only choice for your nondenominational minister. He travels all over Southern California for brides and grooms so that they can have the LA wedding of their dreams. He is a great non-denominational minister who can officiate a nondenominational ceremony. Built in 1907 by noted architects Myron Hunt and Elmer Grey whose portfolio also included the Beverly Hills Hotel, Huntington Library, and Pasadena’s Rose Bowl. 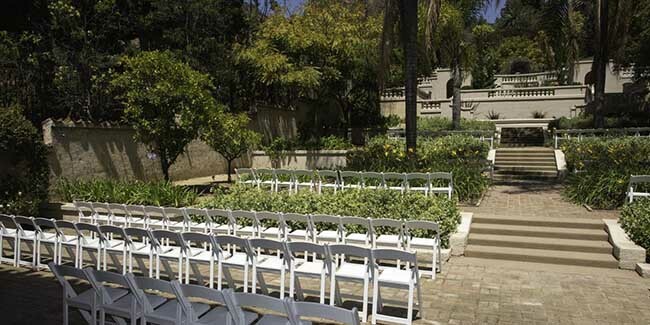 The Mission Revival residence sits at the base of the Hollywood Hills with extensive grounds featuring a Japanese Garden, an Italian Rose Garden, a Formal Spanish Garden, Palm Court, and orchards, as well as boasting exotic plants from around the world, making it perfect for a garden marriage ceremony. 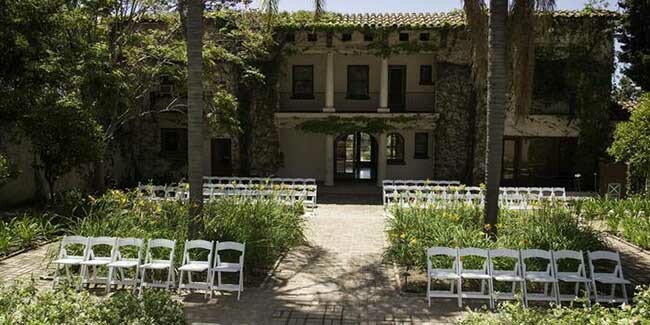 The Wattles Mansion and its gardens, along with the estate of painter Paul De Longpre and the Sturtevant family’s giant lily pads are one of Hollywood’s most beautiful wedding locations. It has been gently restored. Boasting panoramic views of Los Angeles, the interior is perfect as well with wood floors and exposed wooden beams. So if you are seeking weddings for a wedding in incredible Hollywood wedding venues give this nondenominational minister a call now at (310) 882-5039 or (562) 547-3255.